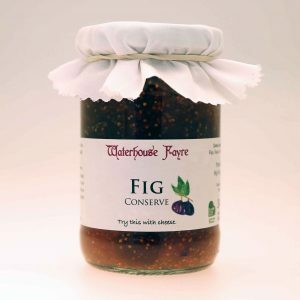 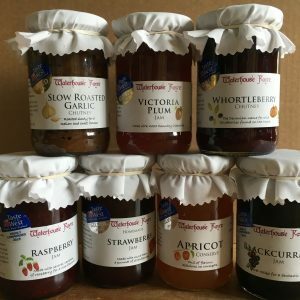 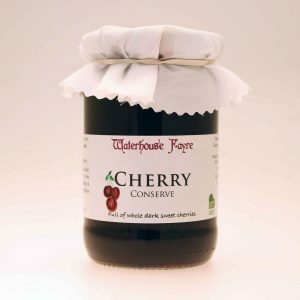 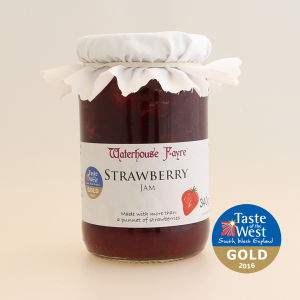 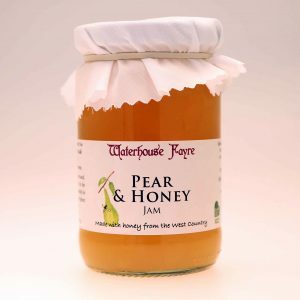 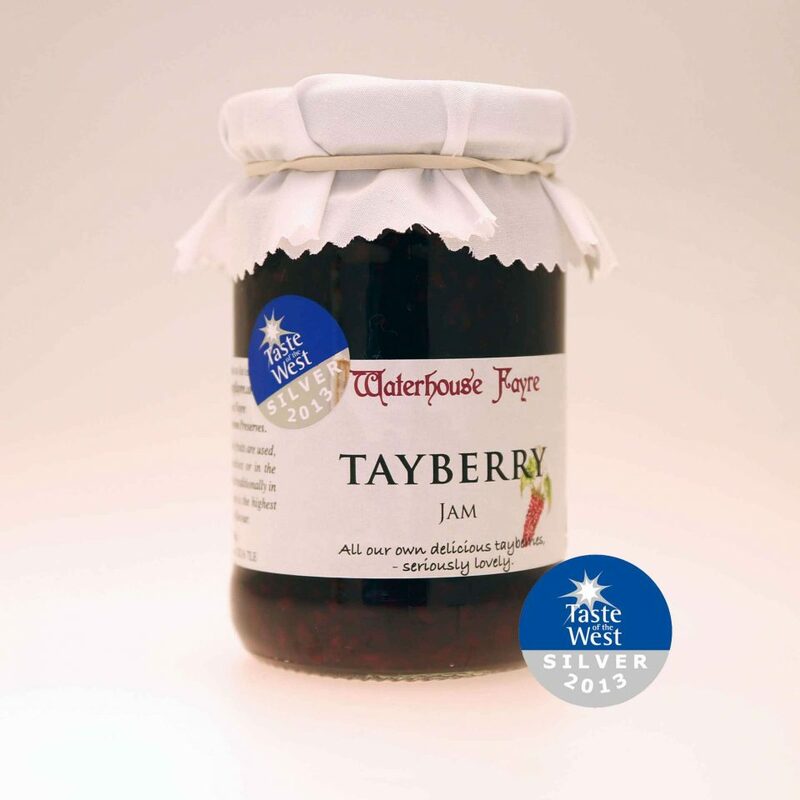 Please Note – Due to a poor crop we have withdrawn this Jam for 2016. 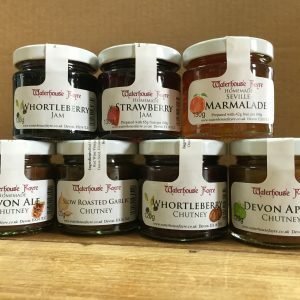 We hope to have it back in stock for 2017! 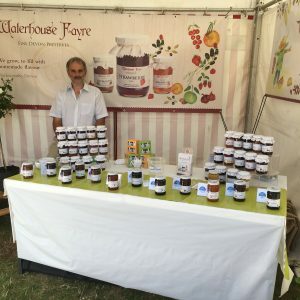 Made with our own tayberries, this hard to find fruit makes an exclusive jam which people would walk over coals for!